We are the world’s most innovative and influential image training company. Our diploma courses teach you how to combine your love of style with your values about inner beauty, empowerment and positive body-image. 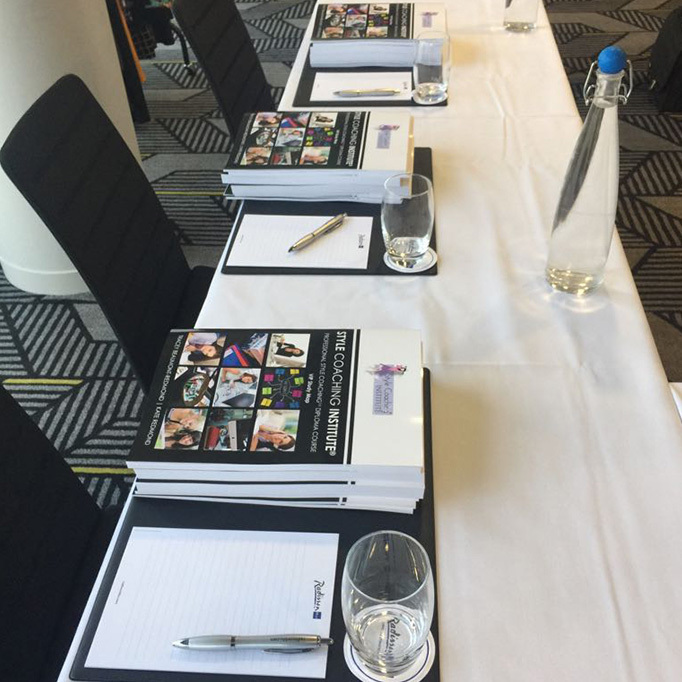 The London Style Coach™ diploma course offers you a unique opportunity to meet and network with an intimate group of aspiring personal stylists, image consultants and Style Coaches™. You'll also benefit from the personal support and guidance of our master trainer, Bernie Delaney. If you have always loved style and fashion, and if you believe that the clothes a person wears can help to boost their confidence, then a career as a Style Coach™ is the perfect choice for you. Read more about what you’ll learn and the great reasons to choose the Style Coaching Institute®. 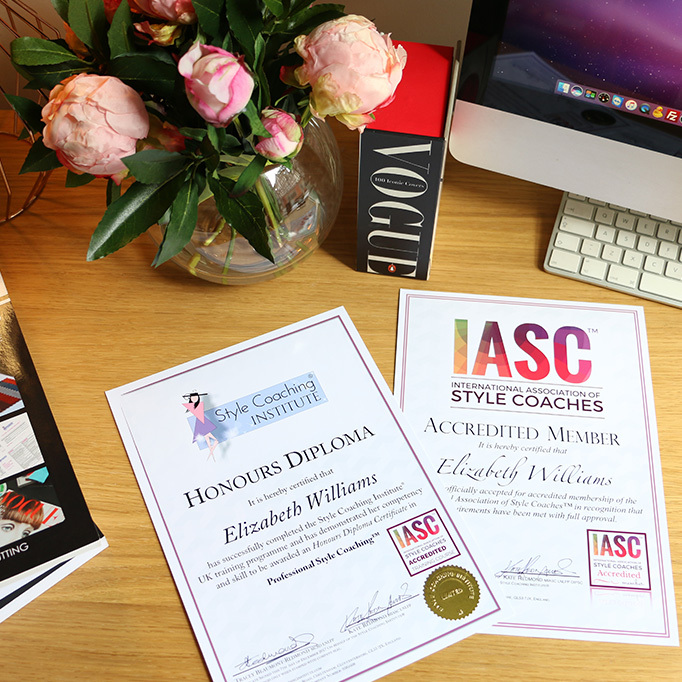 The Singapore Style Coach™ diploma course is the only course in Asia that will train you to become an authentic Style Coach™. You'll develop your skills for personal styling, body-image coaching, life coaching, personal shopping, colour and image consultancy, plus - our training academy in Singapore is the ideal place to learn advanced makeup, skincare & hairstyling skills. Here at the Style Coaching Institute®, we’ve developed a programme that combines all these skills into one holistic process called Style Coaching™. The Style Coach™ diploma course in Milan, gives you the opportunity to study Style Coaching™ in Italian. This is the only IASC Accredited course in mainland Europe. Our qualified graduates successfully find a multitude of jobs as personal stylists, personal shoppers, fashion consultants, fashion journalists, TV stylists, corporate image consultants, personal branding coaches, colour consultants, and wardrobe stylists. Make your professional skills stand out by studying our uniquely holistic programme. 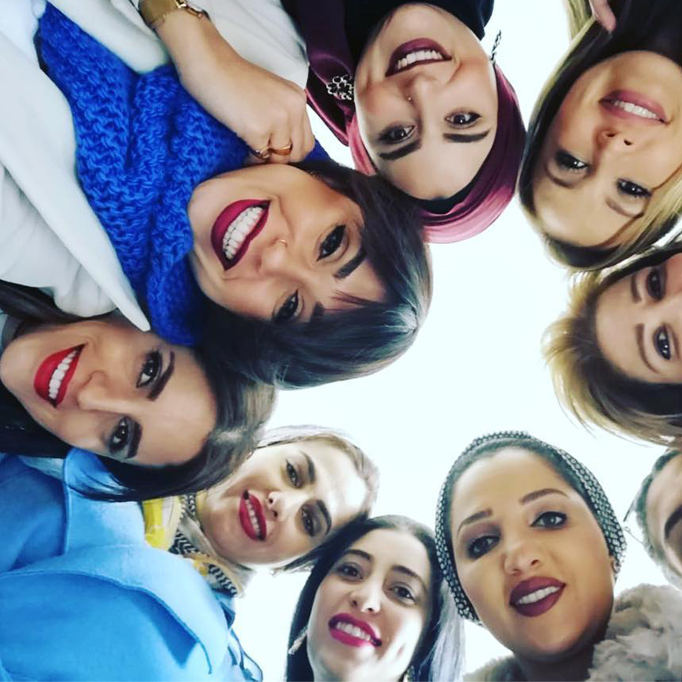 The Lebanon Style Coach™ course is the only IASC Accredited programme in the Middle East. If you are looking for a career that will really capture the attention and imagination of both clients and prospective employers, then training to become a Certified Style Coach™ will make you stand out from the crowd. We teach you how to enhance the appearance of every individual, while promoting confidence and positive body-image. You’ll learn how to launch and grow an image consultancy business so you can have a successful career in personal styling. We offer our our online diploma courses worldwide and live tutor-led training courses in London, Singapore, Italy and the Middle East. The Style Coach™ training team has empowered over 1500 people in over 85 countries to retrain and become successful Style Coaches™. We’ve worked with men and women from all walks of life and helped them to acquire all the skills and confidence they need to start their own personal styling businesses. Style Coaching™ has reached a phenomenal 85 countries & counting! We’re always delighted to welcome new pioneers in new countries. 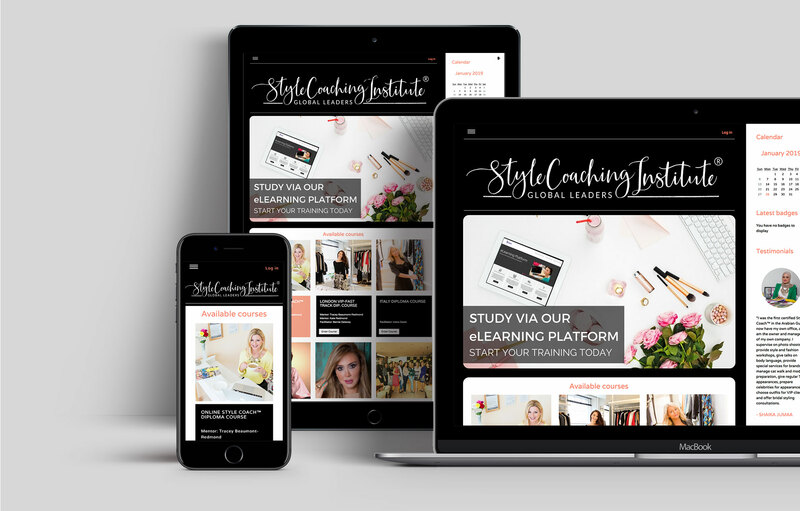 You can study from home using our inspiring eLearning Platform so, wherever you are in the world, we can help you to become a Style Coach™ and have a career that you can feel truly proud of!